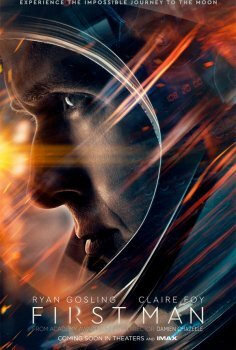 First Man - Available as a download or stream? Director Damien Chazelle and cinema superstar Ryan Gosling will team up again after a huge success of their previous collab effort, La La Land. 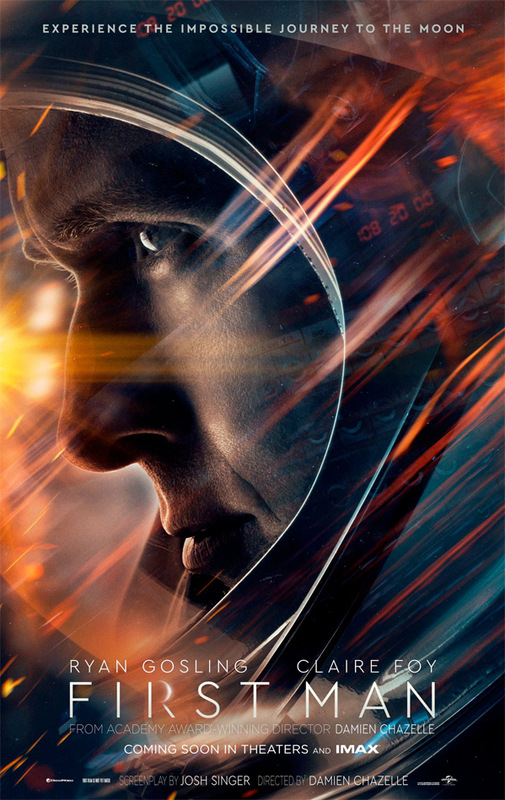 This time Gosling will play a first man on the Moon, Neil Armstrong. 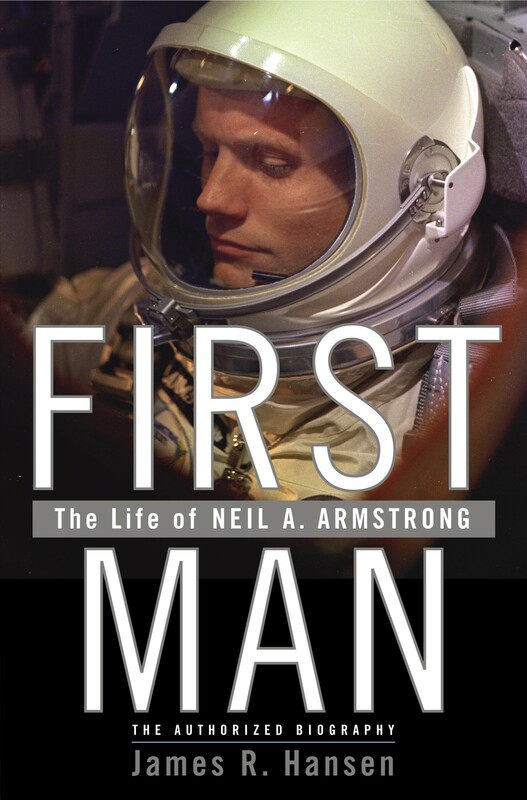 He will be joined by Claire Foy (of The Crown fame), Corey Stoll (as Buzz Aldrin) and Kyle Chandler. Based on the book with the same name. It's here, First Man in high quality. Enjoy!